Give us a call for a chat, a FREE estimate of cost or a written quote. Looking for great furniture movers Whangarei based? relax&move will move your furniture exceptionally well. By being organised, efficient and careful, we make your move easy, save you money and help you relax. You know that packing and moving house contents can be a long and tedious job so this time let relax&move shoulder the burden. You’ll have more time to properly plan your new life and enjoy more important things. Based in Whangarei, we are efficient, reliable furniture removalists servicing the North of New Zealand from Hamilton to Kaitaia. Our specialty is getting people moved smoothly in the local Northland area and from Auckland to Whangarei. You can be sure we will handle your belongings with the expertise and care that comes from more than 15 years removals experience. Whether you are moving from a small unit or a large house, relax, we will handle your move easily for you. We’re skilled in packing and moving all items, from delicate glassware to heavy furniture. Give us a call for a chat, an estimate of cost or a written quote. 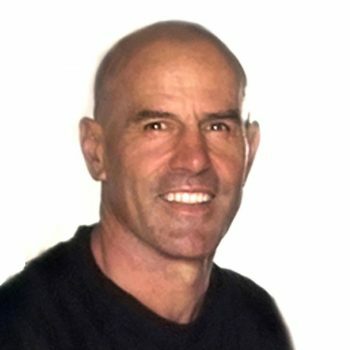 What do we offer as furniture movers Whangarei? We guarantee to be at your job on time with the resources required. As furniture movers Whangarei, we understand local conditions and can better organise your job to suit your requirements. We’ll be in touch every step of the way and if you need to contact us, just call – we’re flexible to fit in with your needs. We can provide you with a schedule and always fit in with your needs – from contract completion to dropping the kids off. You will want to get the job done perfectly and quickly. We have the resources and knowledge to help. 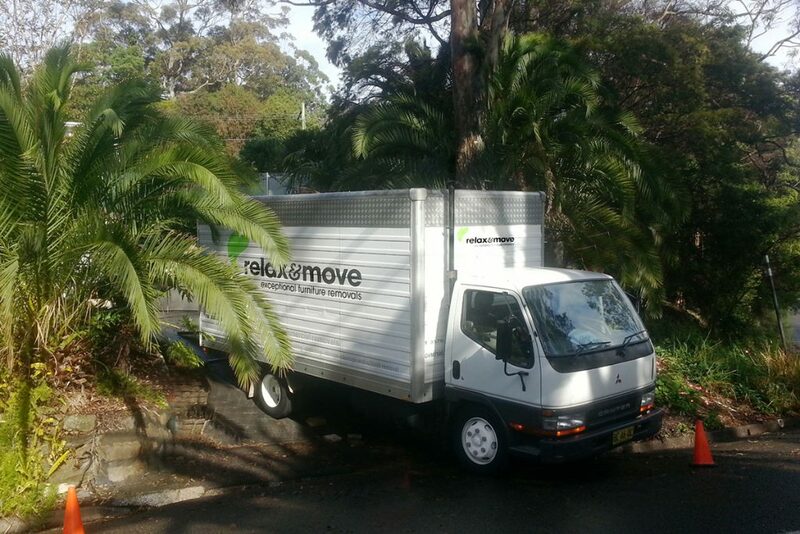 With more than 15 years experience we know how to best move your house contents safely. Our specialised vehicles are fully equipped and designed for care and efficiency. Organisation and reliability are key to successfully transitioning you from one workplace to another. 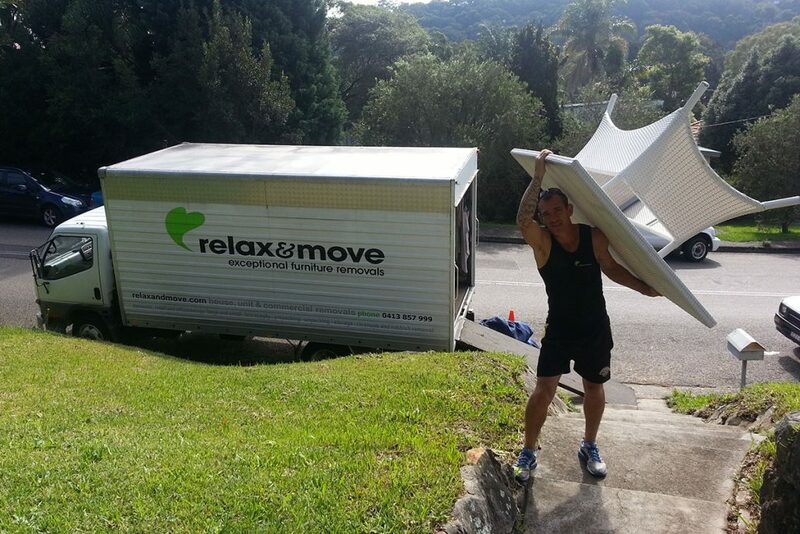 The relax&move track record is proof of our professionalism and ability to plan and execute effectively. For more information see our commercial relocations page. To hear how we can help give us a call on 0800 006 008.
relax&move well trained packing teams are swift and careful when packing with proven safe and most efficient methods. We use the best quality packing materials to ensure your goods arrive in perfect condition. If it works better for you, packing part of the house can be a good option. Perhaps just the kitchen, glassware, paintings, hobby material – the tricky things. Have you thought about getting help unpacking after the move. We can have people at your house unpacking while a truck is being unloaded. You then just need to relax and direct the traffic. Everything will be in place and ready for living so much sooner. We can unpack to bench, to cupboard or do any amount to suit your needs. So if you can’t face the big unpack, just give us a call.